In 1956, the Queen of England and the Duke of Edinburgh paid their colony, Nigeria, a visit, focussing on Lagos, Ibadan, Kano, and Calabar. The most convenient way of moving around at the time was by rail. Sir Lord Lugard, Governor General from 1901-1919, who was interested in connecting towns in the colony for economic purposes, championed the construction of the railway system. Several decades later, his decision helped the royal couple traverse the country without any hitch. 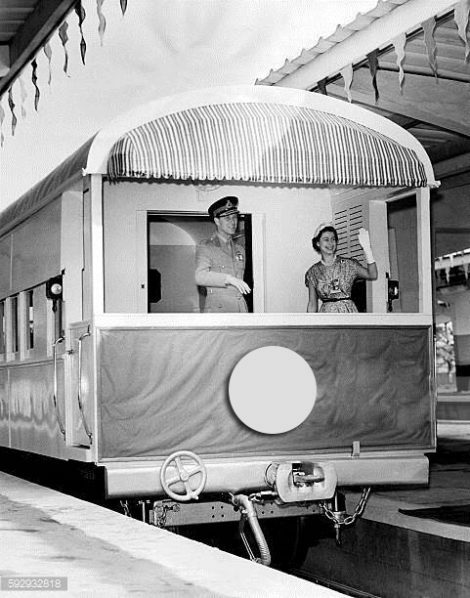 A special coach befitting of Her Royal Majesty, the Queen of England, was built. Francis Jaekel, who had served the Nigerian Railway Corporation (NRC) for 27 years, was the best man to transport the royal couple around Nigeria because of his vast knowledge of the train routes. 61 years later, a Jaekel House, standing in the Nigeria Railway Compound, Ebute-Metta, has become a heritage historic museum. 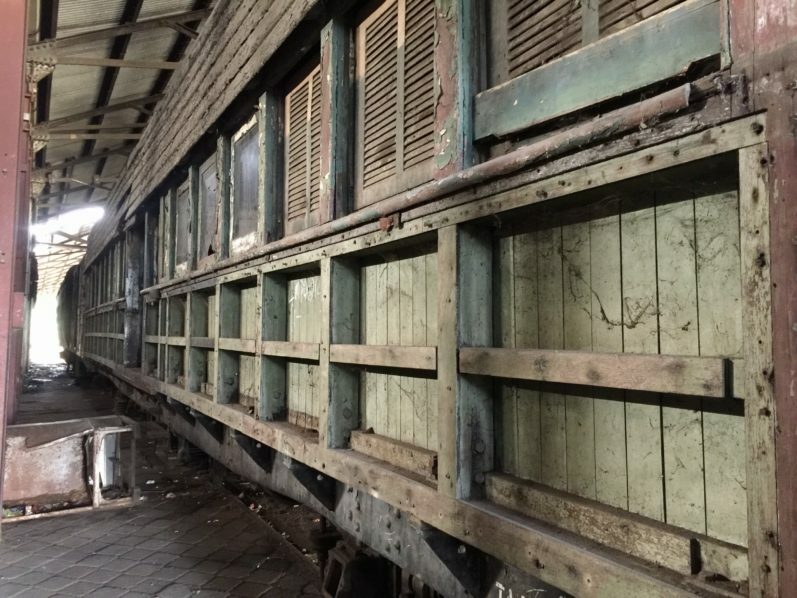 Taken over by Legacy 1995, a Non-Governmental Organisation for preserving historical landmarks in Nigeria, the last residence of the General Manager of the Railway Corporation was taken over in a state of abject disrepair. The Jaekel house was not the only property this organisation hoped to rescue from decay; another building beside it and a train shed were also marked for rehabilitation. Lying in the dank train shed were some disused locomotive trains and abandoned coaches. At the far end of the shed was a coach that looked like a giant fossil. 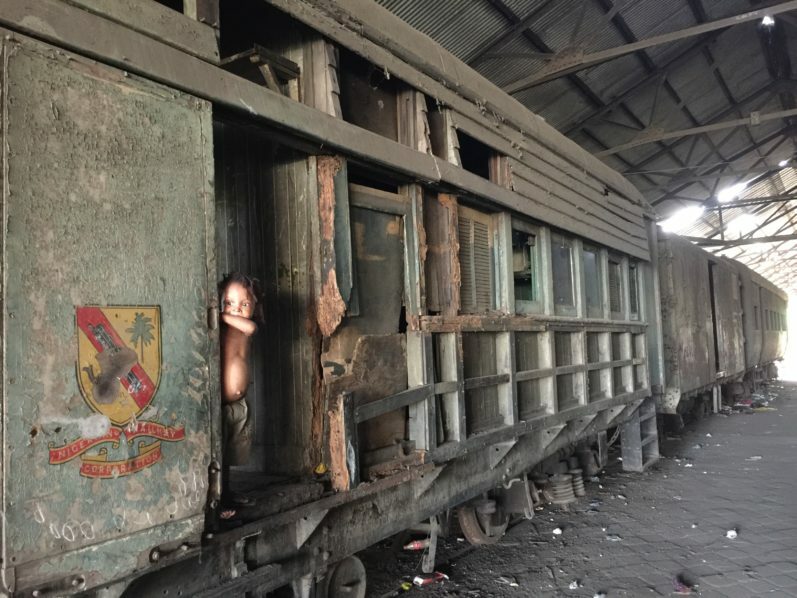 The facility manager said, solemnly pointing at the fossil, “The Queen of England rode on that coach when she visited Nigeria in 1956.” The old coach sat in the heart of Ebute-Metta, the old NRC logo etched on its side, once radiant but now worn and dull. However, some committees are working hard towards raising funds to commence work on the property and all the artefacts in it. In less than a century, the coach that housed the Queen of England has become a playground for children whose parents live in the train shed meant for pensioners of the railway corporation. This train shed was put to good use some time ago as the site of the premier Lagos Bienniale. During this period, the train shed was home to art installations, paintings, and drawings by artists from all over the world. “Royalty had often visited India. The Prince of Wales, the later Duke of Windsor, came to Nigeria in April 1925, traveling to Kano and back by train, but the reigning monarch had not set her feet on West African soil. It was the highlight of the year therefore when it became known that the Queen, accompanied by the Duke of Edinburgh, was to visit Nigeria in 1956 and had accepted the invitation to travel by train from Lagos to Ibadan. The couple arrived at Ikeja by the BOAC Argonaut “Atlanta” on 28th January. The Queen’s equerry was Major J.T.U Aguiyi-Ironsi, later to be a short-lived Head of State. What will be the fate of this decaying historical piece? Will it be restored to good shape as a historical keepsake or will it quietly rot away, as yet another tragic case of Nigeria’s neglect and nonchalance?